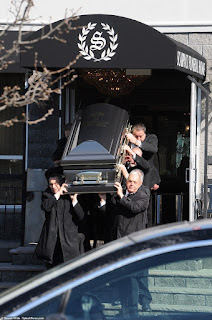 Sources predicted that the alleged killer of acting Gambino crime-family boss Francesco “Franky Boy” Cali will have a short but notorious life. 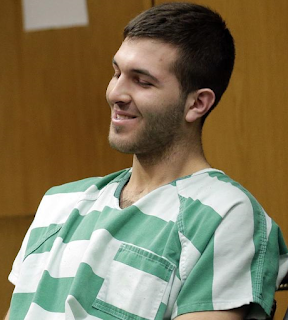 Not only will Anthony Comello, 24, of Staten Island, likely be targeted for a hit by the mob, but he also could fall prey to “somebody trying to make a name for himself by taking this kid out if the family doesn't get to him first,” the expert said. Comello will be returned to Staten Island over the next week to face charges in the brazen assassination where Cali, 53, was gunned down in front of his home.